Current Project. – Friends of the Maribyrnong Valley Inc. If you wish to join in the fun, please go to our events page for dates and times for the week you can help. Stage 2 of this program continues our long-term commitment of on-ground works and maintenance in the Maribyrnong Valley Parklands. Working on the Burndap Reserve with Maribyrnong City Council, residents, volunteers, corporate and schools’ groups we will continue to create native vegetation habitat and control the noxious weeds problem along the Maribyrnong River. Funds bequeathed to FMV by Marcus Wintels will start our 4-year program of weed control and planting with the staff at Brimbank Park and the Local community at Gumm’s Corner, Keilor , will J / K 7 map 14 Melways. J7 for parking. Access is the red walking/cycling track that you can see in K7. Bonfield Reserve (J7), on Bonfield Street has a public carpark. We also support the National Tree Day planting with Brimbank Council. 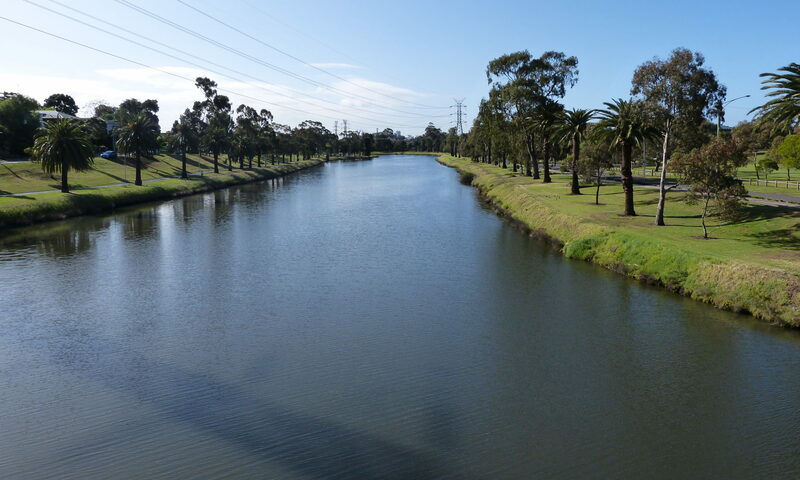 This Engage Victoria initiative has provided funding for us to undertake Environmental revegetation and weed control at Pipemakers Park, off Van Ness Avenue, Maribyrnong. 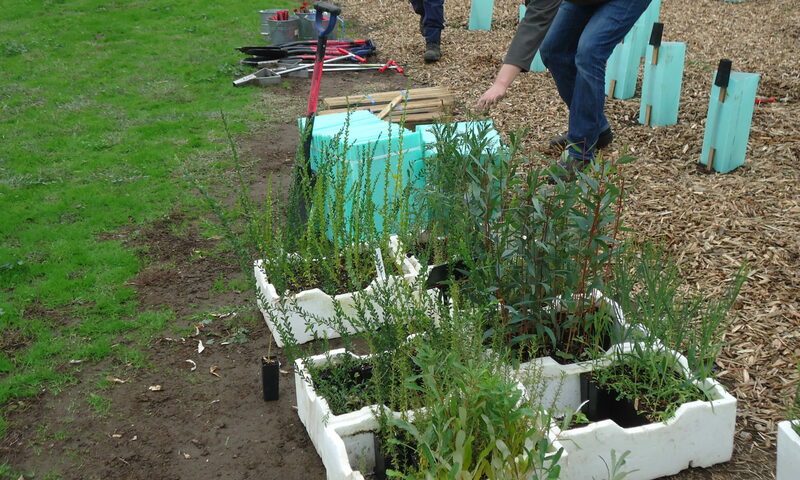 We also support the National Tree Day planting with Maribyrnong Council.